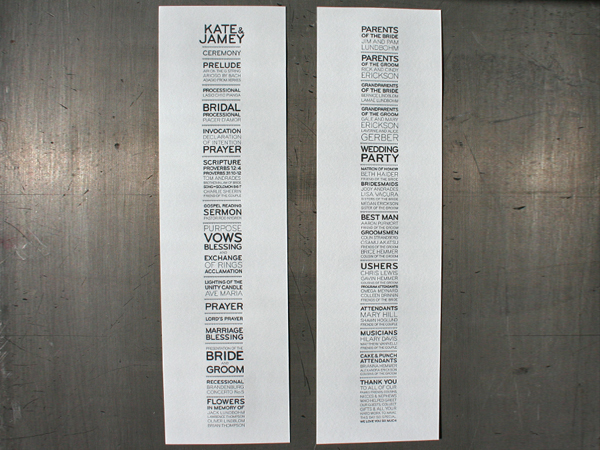 For any of you getting married soon, take a look at these invites. Clean, modern, simple. 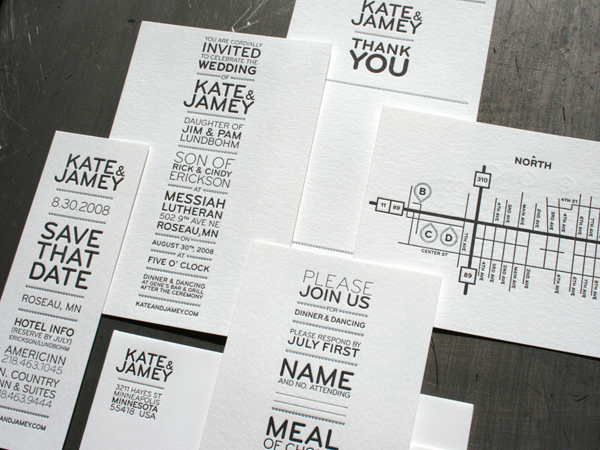 Plus, I love the letterpress printing on them. 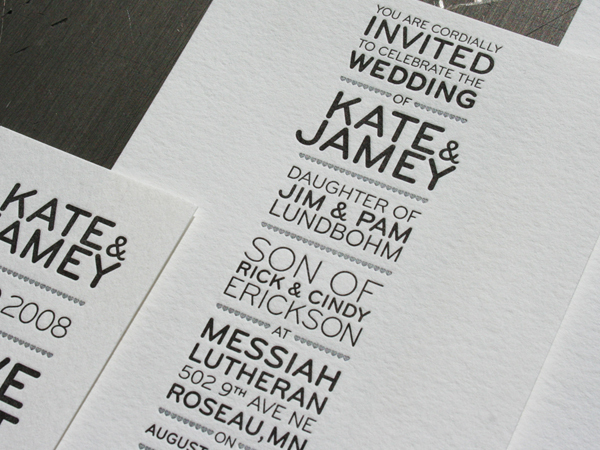 Designed by Jamey Erickson principal over at Sevnthsin in Minneapolis. Thanks to Beast Peices for the blog. 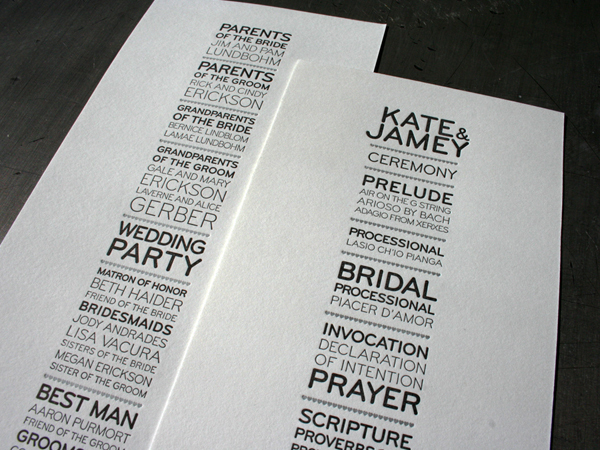 On a related note, please look over at some samples from Studio On Fire’s letterpress work. Lovely. Comments Off on I do. I found this set of paintings interesting. By Josh Keyes.